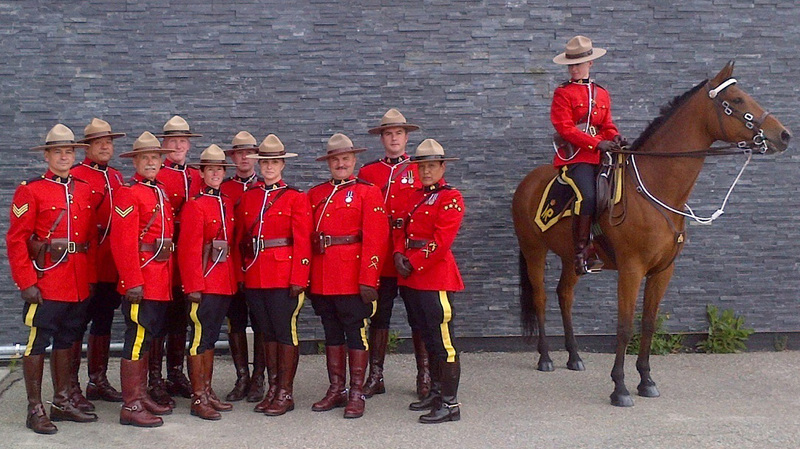 Community police services are provided by the Royal Canadian Mounted Police through a contract with the City of Cranbrook. For all emergencies requiring RCMP, Fire or Ambulance services, please call 911. Click here for additional emergency contact information.